I will never grow tired of hearing about our clients being nominated for awards. Not only does it mean we’ve gone after the right clients, it means we’ve done our job marketing them. 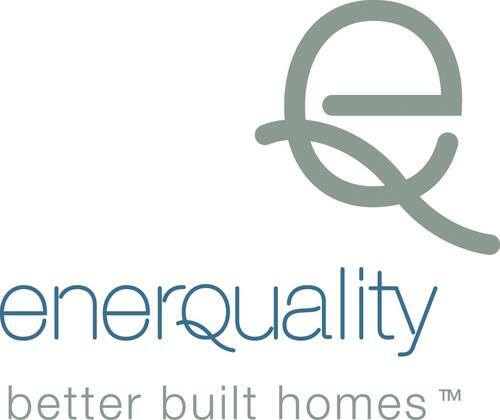 Last week, two of our biggest clients, Empire Communities and Brookfield Residential, were each nominated for EnerQuality’s ENERGY STAR for New Homes Builder of the Year award. Empire is also nominated for the Building Innovation award and the Ontario Green Builder of the Year award. I want to take this opportunity to say congratulations. More and more, our industry is becoming greener and more environmentally conscious about building homes. Not only is this great for the environment, but homeowners benefit by living in energy efficient homes that produce higher energy savings, better air quality and fewer emissions. This message is easy for BAM to stand behind. We’re thrilled to be a part of our clients’ success in marketing green and building a reputation for designing sustainable homes for their homeowners. While we share their vision and message, it really is the builders standing behind their commitment to advancing homebuilding and for that, they’re being recognized. Congratulations again. BAM is proud to be part of your continuing success.